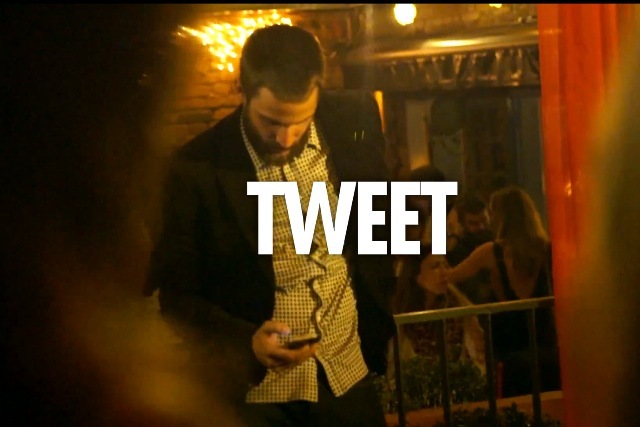 Heineken app answers the perennial question on a night out - @wherenext? Wandering the streets of London or New York unsure where to head for a drink, meal or dance? Don't fret, tweet "@wherenext" with your location and unlock info on all the events in your vicinity, using technology powered by the next phase of Heineken's "Open Your City" campaign. The @wherenext platform enables users to discover venues that are trending across social networks, using an algorithm that analyses data from media including Foursquare, Twitter and Instagram. After typing "@wherenext" and their location, users are presented with a number of options and a link to a mobile site carrying images and reviews. Here's a video showing people using the app have lots of fun. Heineken's 'Open Your City' kicked off earlier this month with a six-month partnership with Metro entitled 'London Unlocked'.